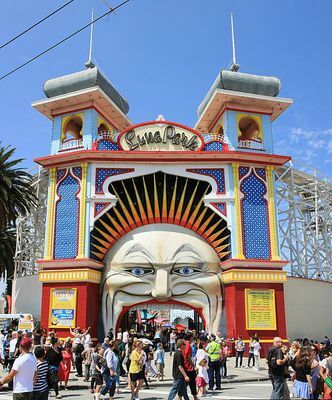 Early in December 2012, I had the great experience visiting Melbourne's 100 year old amusement park, Luna Park, with my mum, dad, and younger siblings. I love the fact that the park is free to get in, and to purchase a ride bracelet is totally affordable. My mum and dad had a great day because they didn't have to pay to get in, and they loved watching my younger siblings having a great time. My younger sister enjoyed the ferris wheel because she had never been on one, the look on her face as she looked around and saw the pretty sites was truly priceless, she had never done something so exhilarating before. My younger brother had a great time on the ghost train, something he had never done. He described it as "wicked" and went on it at least 5 times, and said he wish his other friends were there to enjoy it with him too. There was quite a few rides to choose from, and we never got separated from each other as the venue was quite small. When it came down to lunch time, we walked across the road to McDonald's, enjoyed a quick meal there and headed back to Luna Park to go on a few more rides. Dad commented, "It was great knowing that my kids were safe and having the time of their lives going on roller coasters and ghost trains, the works!" Dad said we would be sure to come back in the new year sometime. 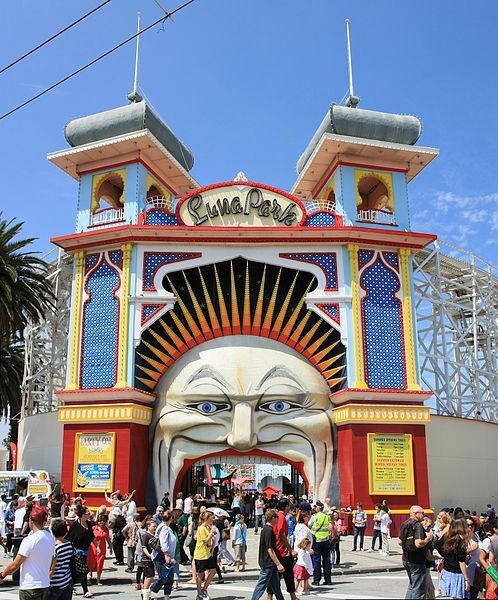 My younger sister described Luna Park as, "incredibly fun! I love going on rides, I've never been there before and I was glad I could go". My younger brother said, "Luna Park was so much fun! 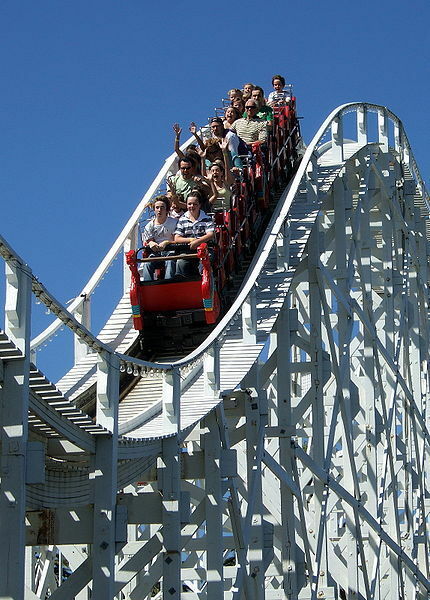 The rides were cool and I wasn't scared to go on them at all".